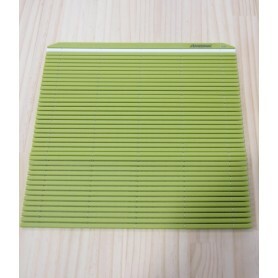 This rolling mat contains embossed surfaces, avoiding the rice gets sticky. 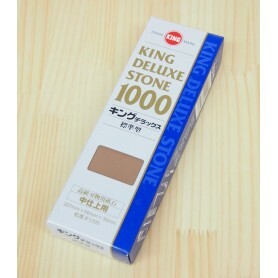 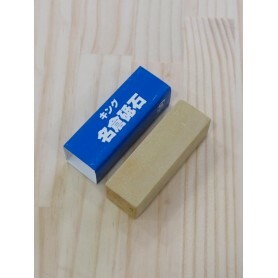 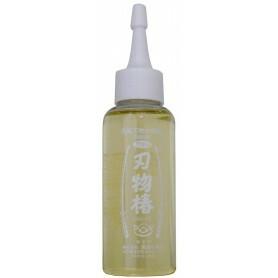 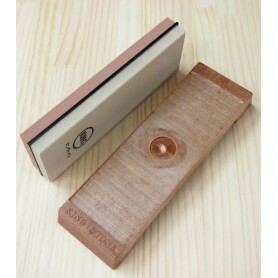 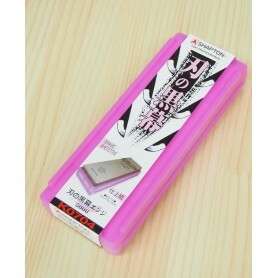 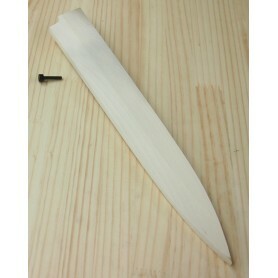 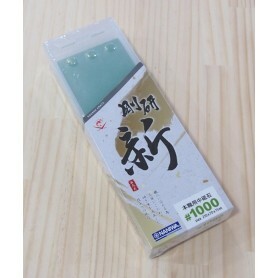 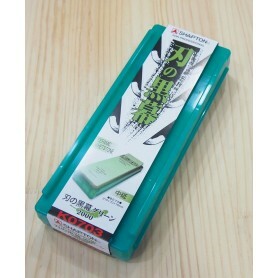 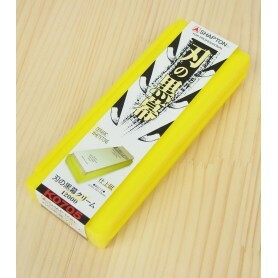 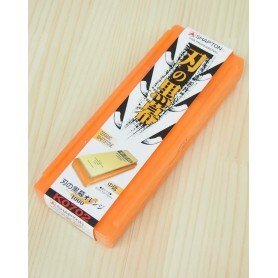 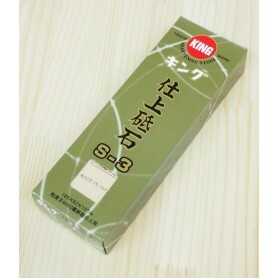 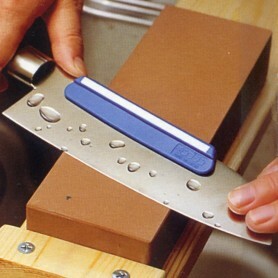 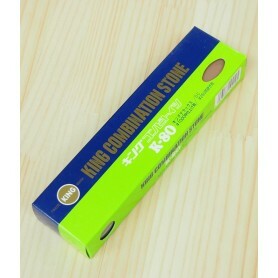 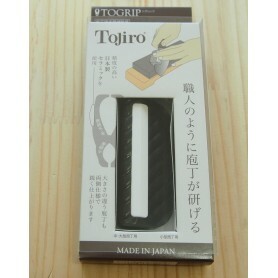 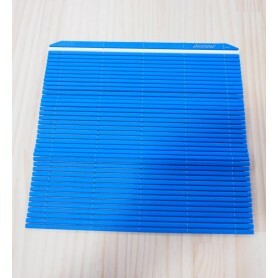 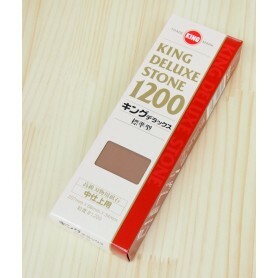 This whetstone is used for finishing the surface of the blade. 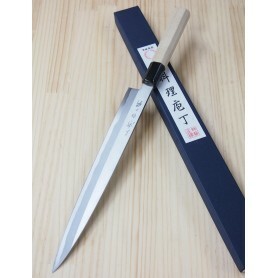 This knife is sold by order. 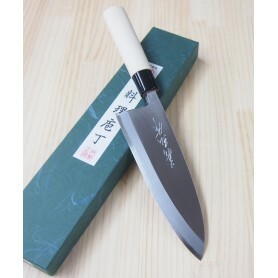 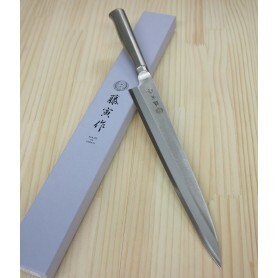 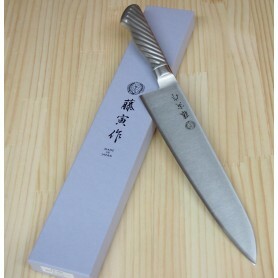 We normally ship the knife within 3 to 5 days after the payment confirmation.